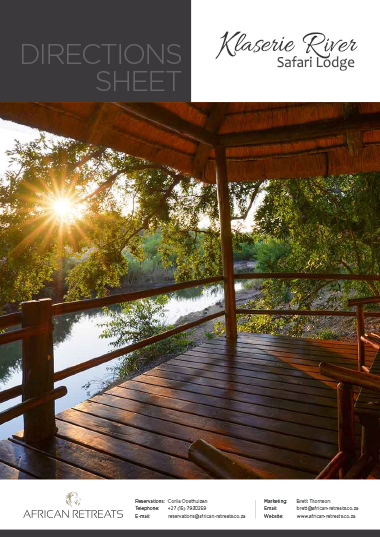 Klaserie River Safari Lodge arranges an array of expertly planned safari excursions and adventures in South Africa’s most sought after Lowveld region. 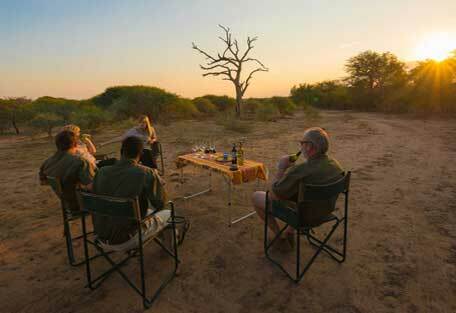 There are set safari packages to choose from, which include safari and adventure experiences. 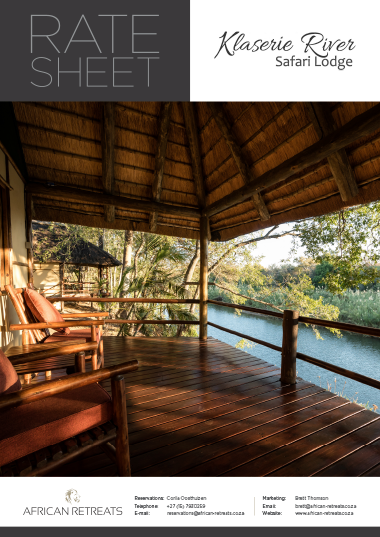 Klaserie River Safari Lodge arranges an array of expertly planned safari excursions and adventures in South Africa’s most sought after Lowveld region. 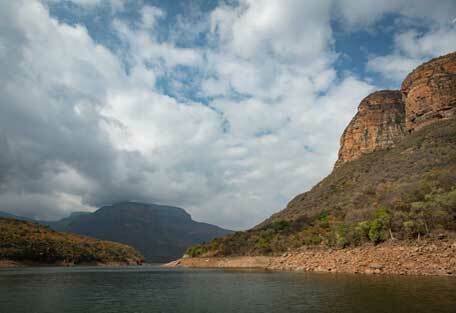 From hot air ballooning to boat cruises and game drives; there is a wealth of different ways to explore the region. Daily schedules change according to the seasons, guests itineraries, requests, and activity packages. 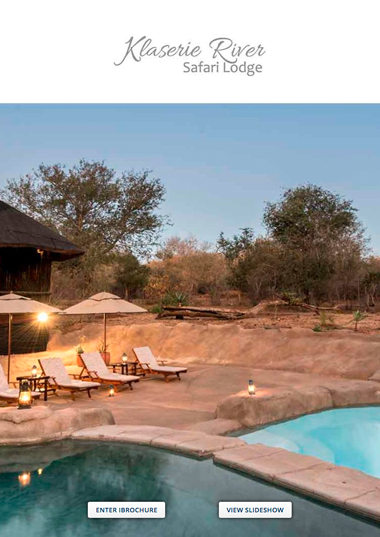 A typical day at Klaserie River will include 2 activities, breakfast, lunch, sundowner drinks on game drive and a three course dinner. 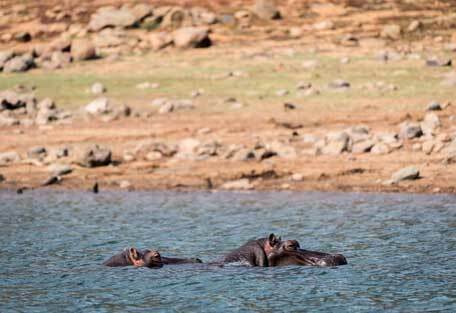 This region of South Africa is popular throughout the year; however some activities may be better booked in summer, or winter. 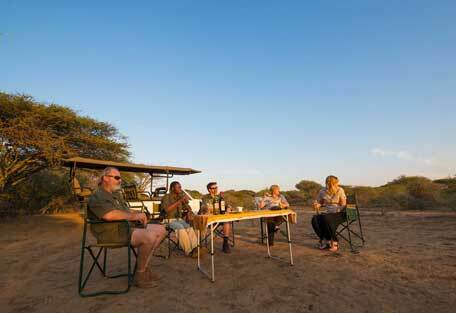 There is a selection of exciting activities that can be booked at various times of year, depending on game viewing, landscape and weather. 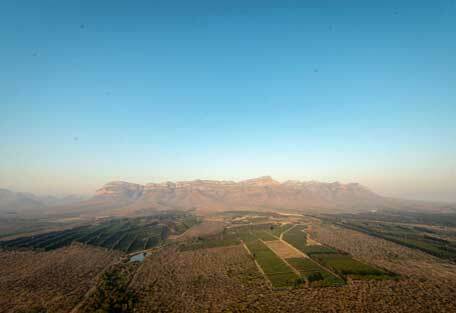 The climate in the Kruger lowveld brings hot summer months between October and April when the rainfall and temperature are high. The dry winter months begin in May and carry on until October, during which time the weather is mild during the day with temperatures averaging mid-high 20s, while very cold in the evenings and early mornings. 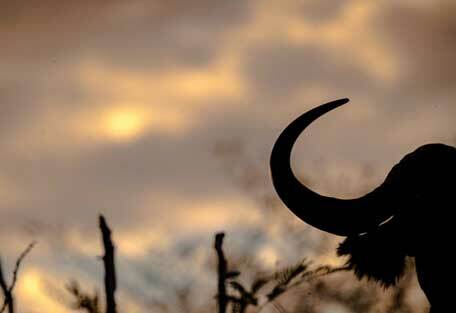 Scarfs, jackets and gloves are needed for early mornings on game drive, especially in winter. Comfortable walking shoes as well as open sandals for when the weather is hot. 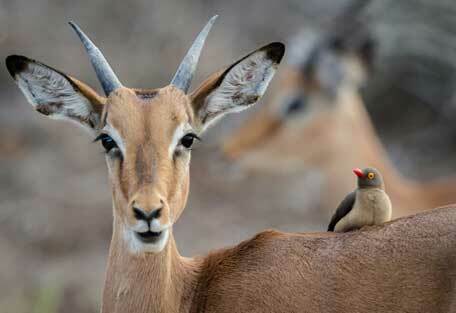 Klaserie River Safari Lodge offers a diverse and all-encompassing South African safari and sight-seeing experience. A place to relax with the family, or an adventure-based retreat for couples; there is something for everyone to enjoy. The Andrews family manages the lodge and arranges the perfect itineraries for their guests, while hosting with warmth and sincerity. Expect to feel like part of the family, while accommodated in luxurious comfort surrounded by nature. 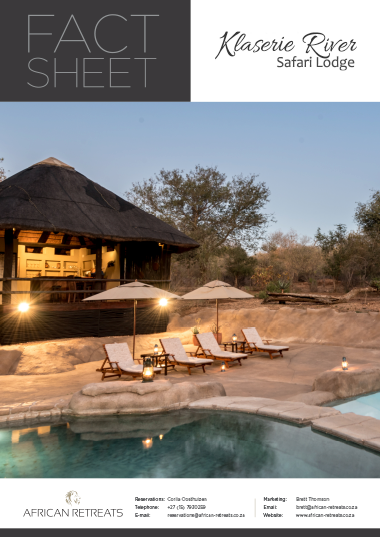 An arranged itinerary at Klaserie River Safari Lodge is designed to offer a varied experience in some of South Africa’s most famous attractions, and what can be expected is a breath-taking and unforgettable all-in-one journey based in the hub of the Greater Kruger.